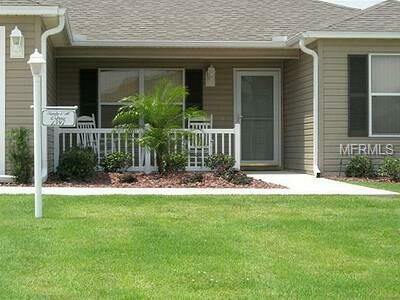 Just a short walking distance to Sea Breeze Regional Recreation Center, with all its planned activities and gym. 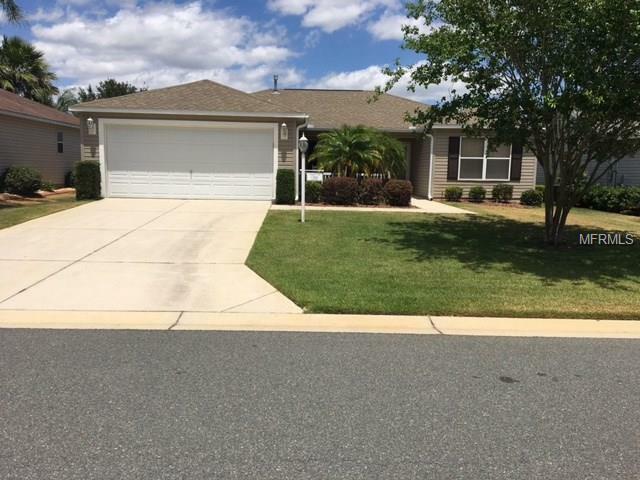 This attractive home is available for monthly (minimum) rentals. A VERY COMFORTABLE and well kept Amarillo ranch home in a quiet neighborhood with great neighbors. 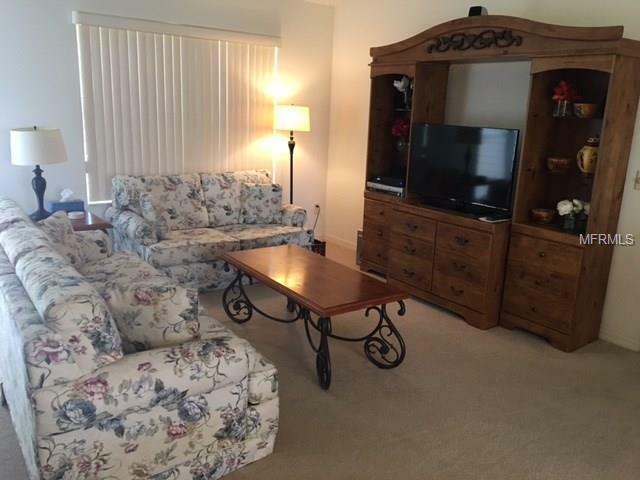 Rental price includes the use of a 2 seater Golf Cart, High Speed Cable Internet Service, Local & Long Distance Telephone Service, Comcast X1 HD DVR with free Digital Preferred HD and Sports Channel Packages, gas and Weber BBQs. 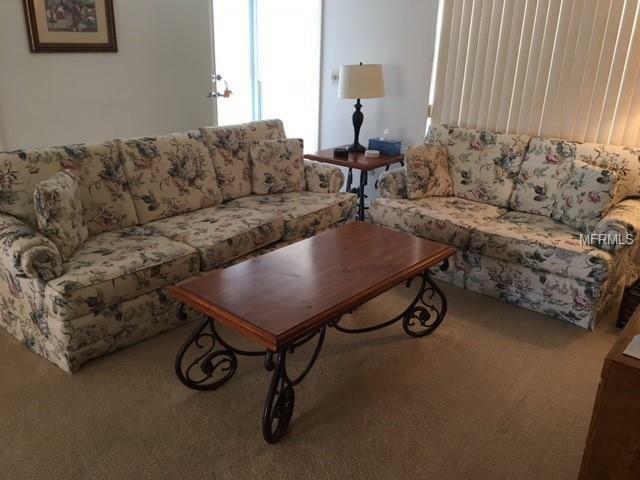 Home is fully and very nicely furnished with like new furnishings and quality appliances. The home has a split bedroom open floor plan with vaulted ceilings. It has ceiling fans (with wall controls), blinds and light dimmer switches in every room. The living room has a Samsung flat screen HD TV with a DVR and CD/DVD/VCR/stereo. The master bedroom has a comfortable, king size bed and Samsung flat screen HD TV with a DVR and CD/DVD/VCR. The 2nd bedroom has a comfortable, queen size bed and a rocking chair,. The 3rd bedroom/den/office has a comfortable queen size sofa bed, a 2-computer desks with chairs and a Samsung flat screen HD TV with DVD player. The inside laundry room comes with upgraded Whirlpool washer and dryer. The kitchen is fully set up with high quality cooking and eating utensils and kitchen appliances - for your eating-in pleasure. The screened-in over-sized lanai has a comfortable patio set and the open patio has a new Propane Gas BBQ & for your cooking and outside eating pleasure. Listing provided courtesy of Key Lime Realty Llc.